« Agility 401 – Session 5 – Thursday 8 PM – is FULL! This is a course designed to prepare you to take and successfully complete the American Kennel Club’s Canine Good Citizen Program. 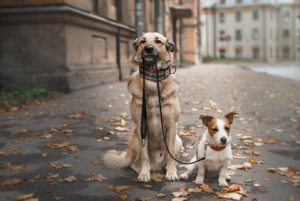 The course will focus on the proper meeting of strangers, dog-on-dog meetings and interactions, loose lead healing, distraction work and strong stays and recalls. So if it is a therapy dog you are looking for or just a better-behaved dog, this is the class for you. 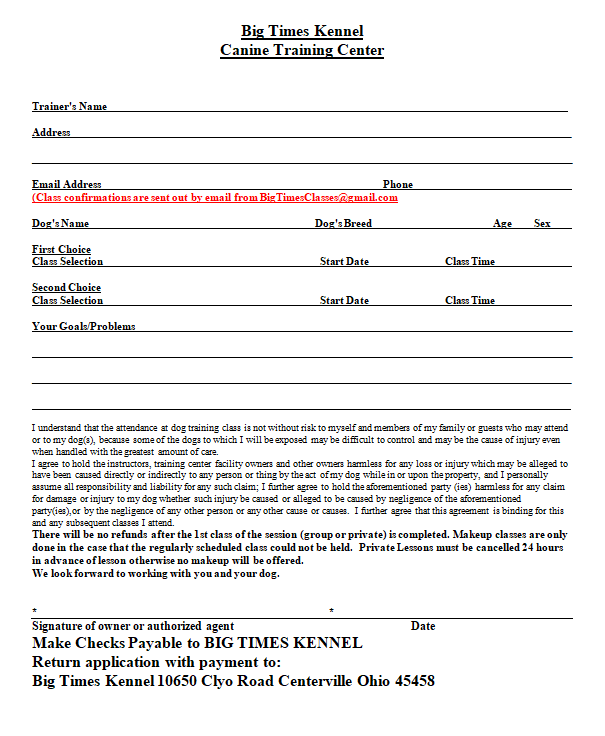 The AKC Canine Good Citizen Test will be offered to those who would like to take it during the last class of the session.